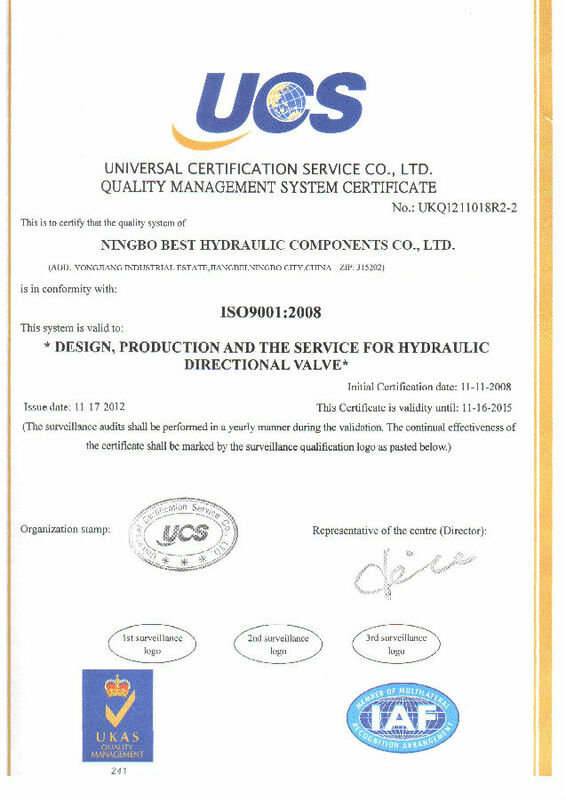 Most Best products are approved by International Safety Agencies. 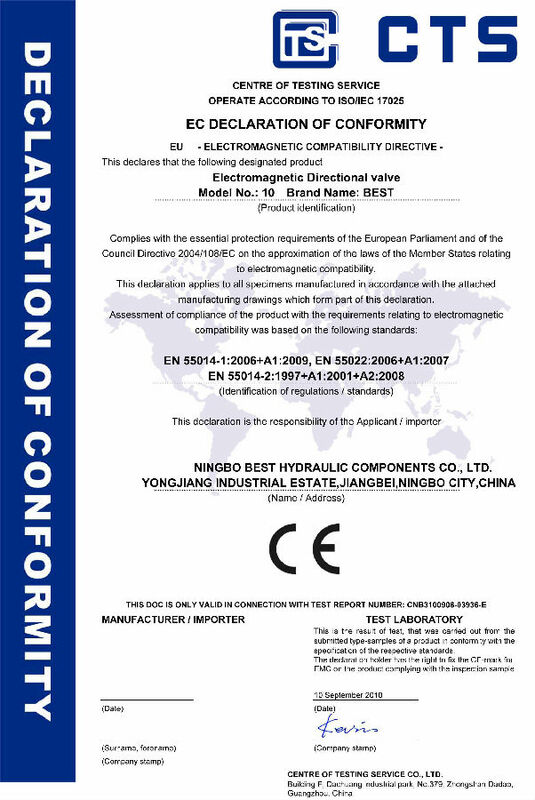 Best certified products have been successfully investigated by: CTS, ISO9001:2008, Design Patent Certificate and Patent of Utility Model, OMFB good level supplier etc. 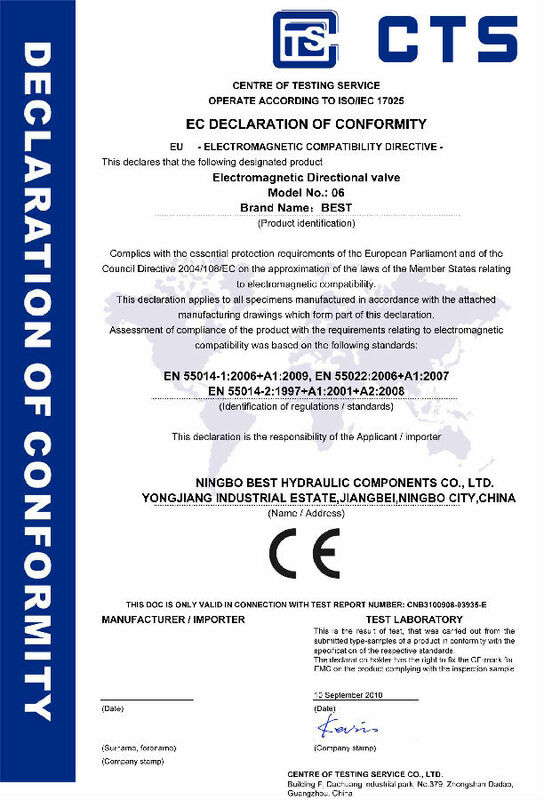 For further information on the approval status of Best products, please e-mail to our customer service center at nbbestph@gmail.com at your convenience.